National Dash Cam Safety Portal launched by dash cam maker Nextbase, with support from 17 police forces in Europe. 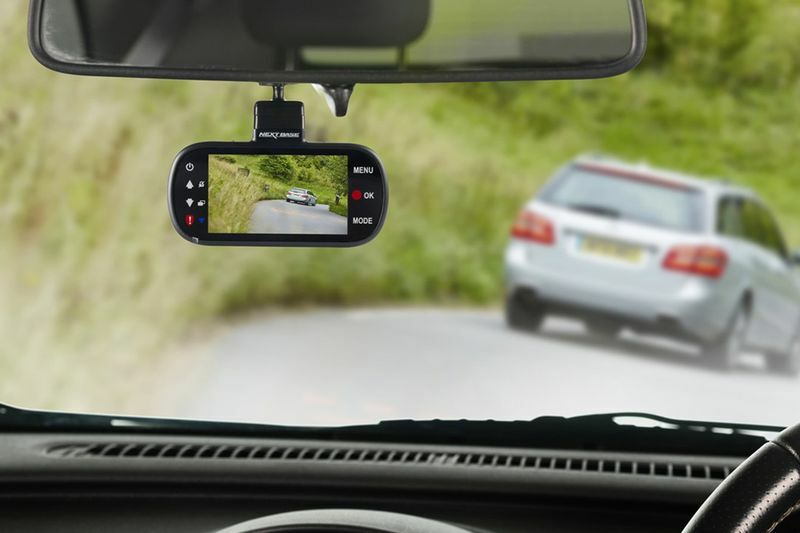 Dash cam owners can now submit footage directly to the police, following the launch of a free online portal linked directly to 17 police forces. Dash cam maker Nextbase’s not-for-profit National Dash Cam Safety Portal (NDSP) allows drivers to submit footage of dangerous driving and complete an online form, which creates what police refer to as “gold standard” evidence for authorities to review. The portal accepts footage from all types of dash cams. The NDSP builds on the success of Operation Snap, which started with North Wales Police before being adopted by the three other Welsh constabularies. The system streamlines the process of submitting video evidence of dangerous road incidents to police, cutting the time involved from an average of 14 hours to a matter of minutes. The NDSP has the backing of Warwickshire Police, West Mercia Police and West Midlands Police, with a further 11 forces signed up to the portal. To submit footage, dash cam owners should head to the NDSP, where they can upload their footage and be guided through a questionnaire that automatically generates a witness statement. All submitted evidence is held encrypted on a secure server run by Egress Software Technologies, which counts government departments and defence contractors among its clients. Nextbase is confident more of the UK’s 45 police forces will sign up to the scheme. Even if an incident occurs in an area covered by a police force not yet signed up, officers will still be able to access the footage if they choose to. Drivers can still use the online form that, when combined with their footage, can be submitted to the force in question independently of the portal. Superintendent Paul Moxley from Warwickshire Police and West Mercia Police said: “While the benefits to motorists of this ground-breaking Portal are clear, this convenience extends to police forces, since a process which previously took hours can now be reduced to a matter of minutes. Boy-oh-boy, wouldn't this system just be great in South Africa? Not sure if the police's servers can handle all that potential data... What are your thoughts on the National Dash Cam Safety Portal? Let us know in the comment section below. Video: Check Out All The Little Buttons And Gadgets That Make A Police Interceptor Tick. Australian Police Just Updated Their Fleet With A Mercedes-amg Gle 63 S.
Video: Wild Carjacker Leads Police On A Wild Chase In A Brand New Camaro!